Phacoemulsification Cataract Surgery under local anesthesia at Asian Hospital and Medical Center, or St. Luke’s Medical Center Global City. at St. Luke’s Medical Center Global City every weekday morning. Scheduled patients must arrive one (1) hour prior to surgery. Gold Cataract Surgery Packages are limited to surgeries performed under local anesthesia in Asian Hospital and Medical Center, or St. Luke’s Medical Center Global City. If sedation is requested, add 30,000 pesos to the Gold Cataract Surgery Package. 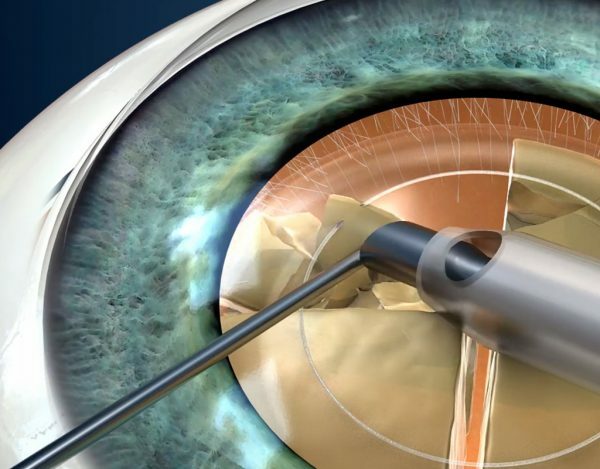 The Gold Cataract Surgery Packages may only be used for routine cataract surgery. 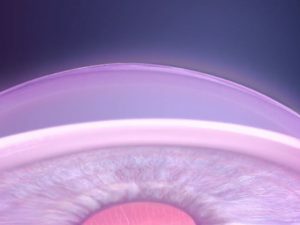 It may not be availed with cataract surgery combined with trauma, glaucoma, uveitis, cornea, or retina diseases. 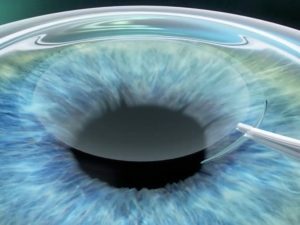 All Gold Cataract Surgery Packages are inclusive Senior Citizen Discount and exclusive of eVAT. It may not be combined with other promos and discounts.